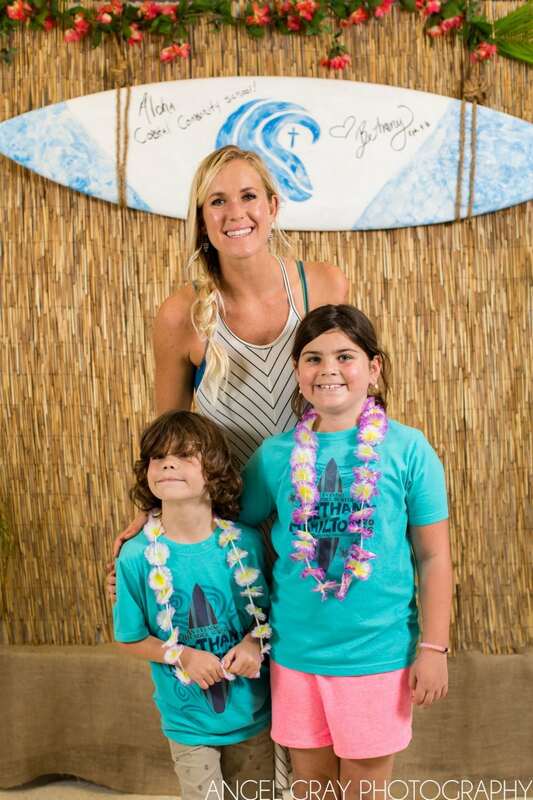 I had the fun opportunity to photograph a recent Bethany Hamilton, Soul Surfer Event in Melbourne Fl for Coastal Community School. The day started with a VIP time, where guests had the opportunity to chat with Bethany, receive autographs and of course photos. Following that was the main event with MC Jamie Tworkowski (To Write Love On Her Arms) interviewing CJ Hobgood before Bethany took the stage to speak. She also brought her family on towards the end for some Q&A with Jamie. Such a great event, with an inspirational speaker for a great cause.